This is a well estab­lished, suc­cess­ful beach­front bun­ga­low and beach-house resort and restau­rant cov­er­ing almost 2 Rai of land, with approx. 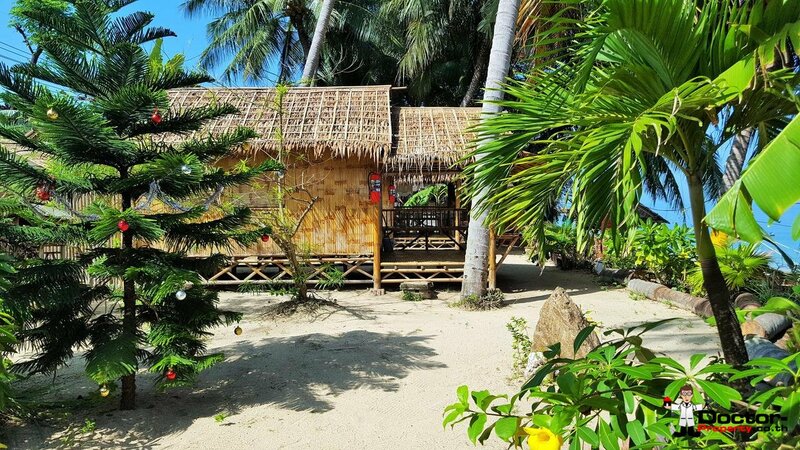 200m of beach frontage! 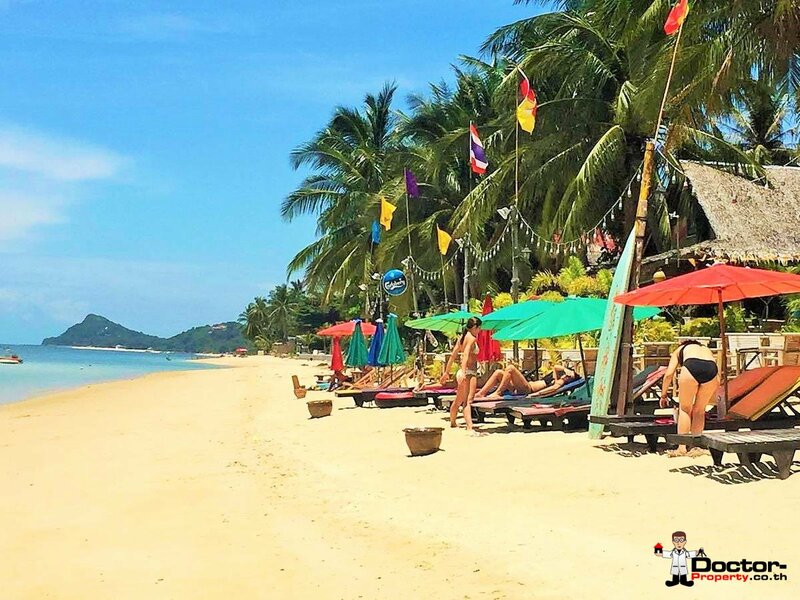 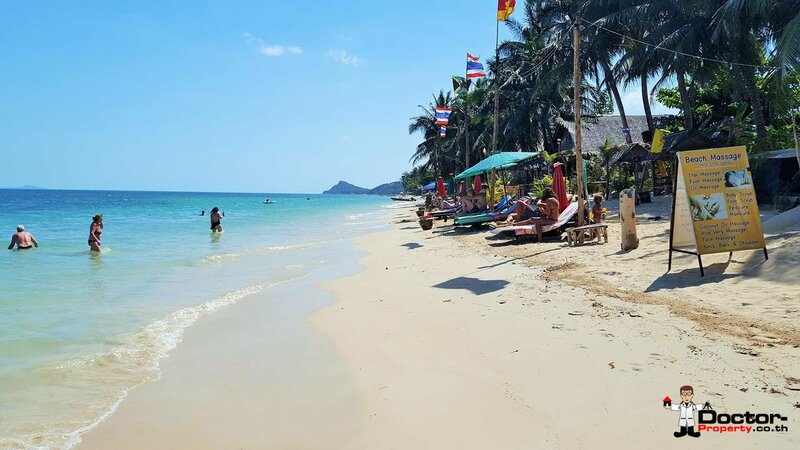 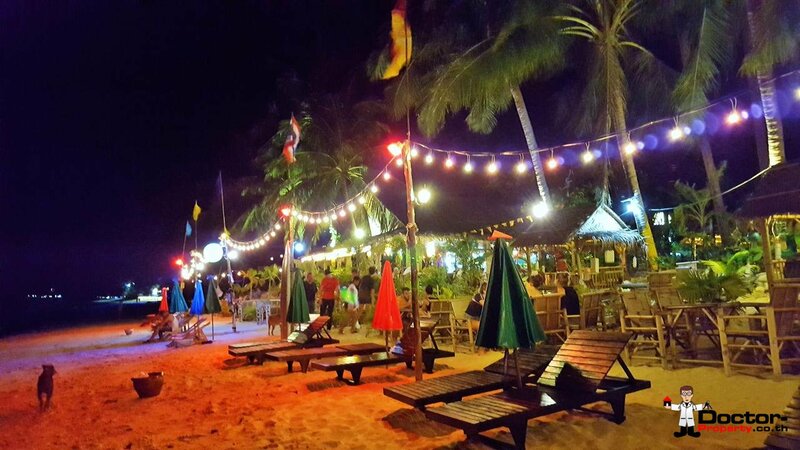 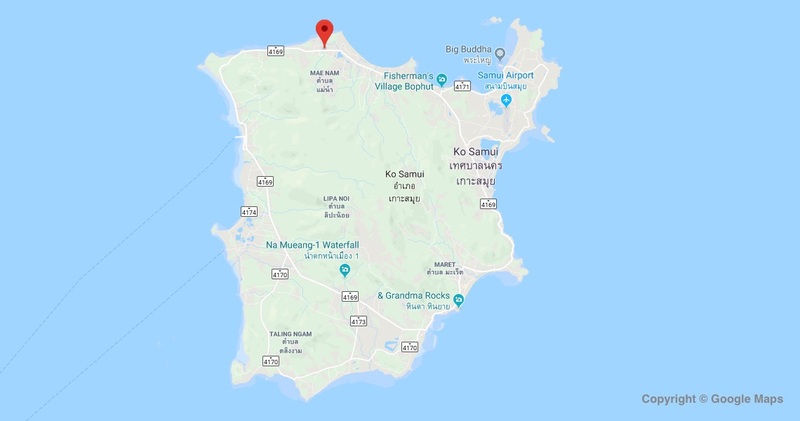 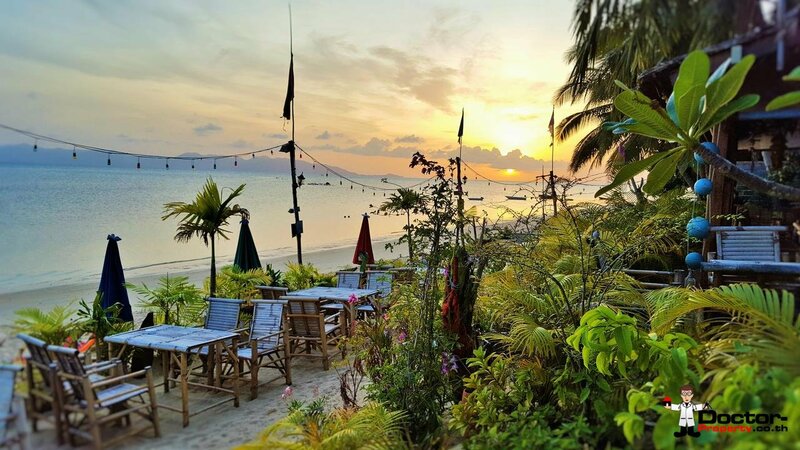 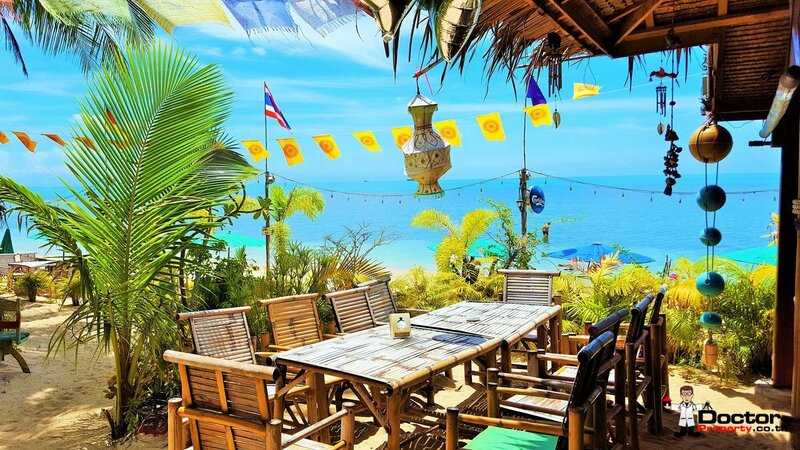 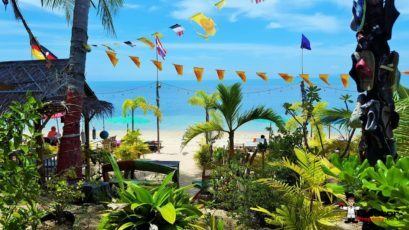 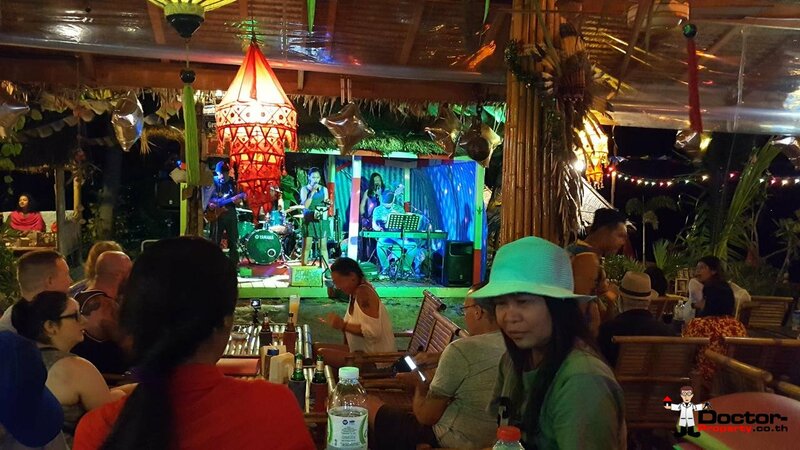 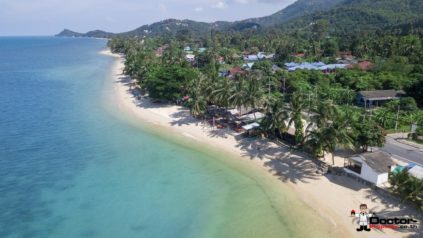 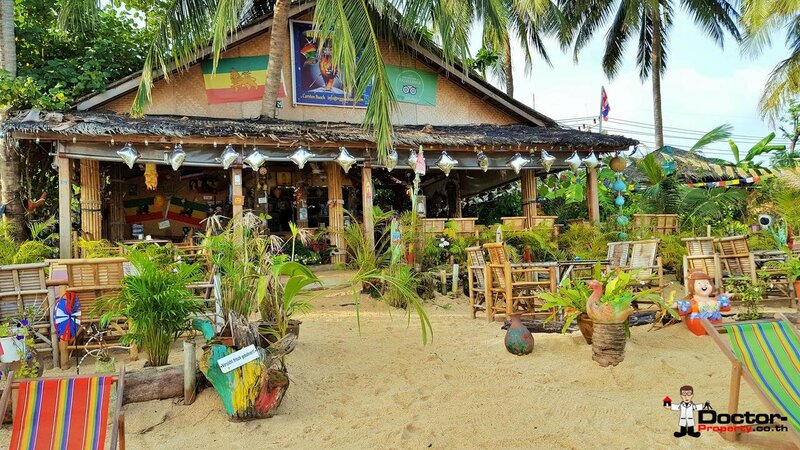 Locat­ed on a pop­u­lar beach in the north-west­ern part of Samui, the loca­tion ben­e­fits from plen­ty of exter­nal vis­i­tors either walk­ing by the beach or stop­ping off at the main ring road for a refresh­ing drink, meal or mas­sage. The bar is pop­u­lar amongst longterm res­i­dents and short-term vis­i­tors alike, and is famous for its live music and laid back atmos­phere. 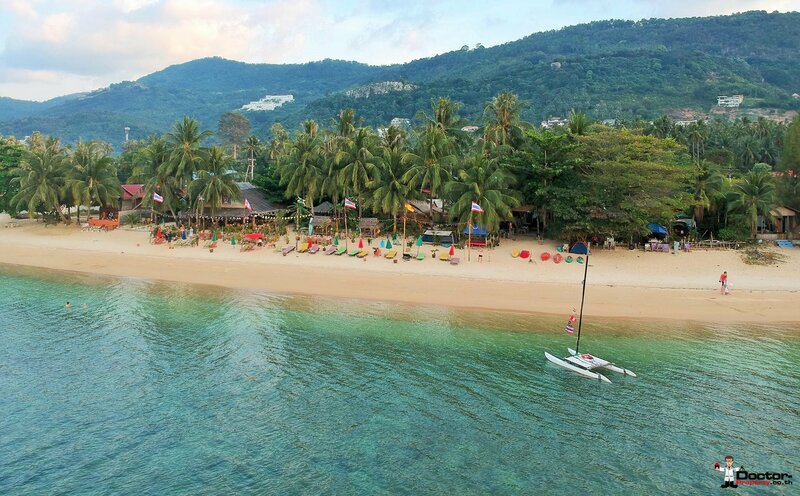 The resort is now being sold in it’s entire­ty as trans­fer of lease­hold inter­est. 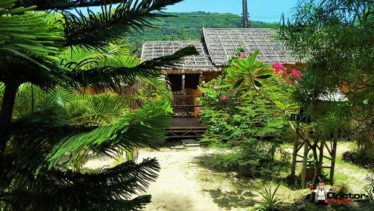 The 3,000m2 of land is divid­ed into 6 plots, as the cur­rent own­er expand­ed the resort over the past cou­ple of years adding adja­cent plots. 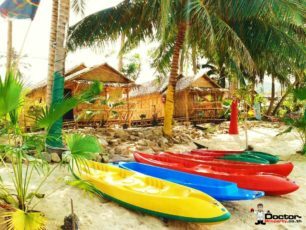 The larg­er 2 plots renew every 3 years and the small­er 4 plots renew auto­mat­i­cal­ly on an annu­al basis. The offer­ing con­sists of 12 bun­ga­lows, 4 beach hous­es, Restau­rant, Bar, music stage, mas­sage area and park­ing for cars and motor­bikes. 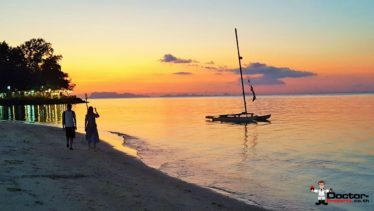 The cur­rent busi­ness employs 5 expe­ri­enced full-time staff who are will­ing to con­tin­ue under new lead­er­ship. Please con­tact us for fur­ther details and a vis­it to the prop­er­ty. 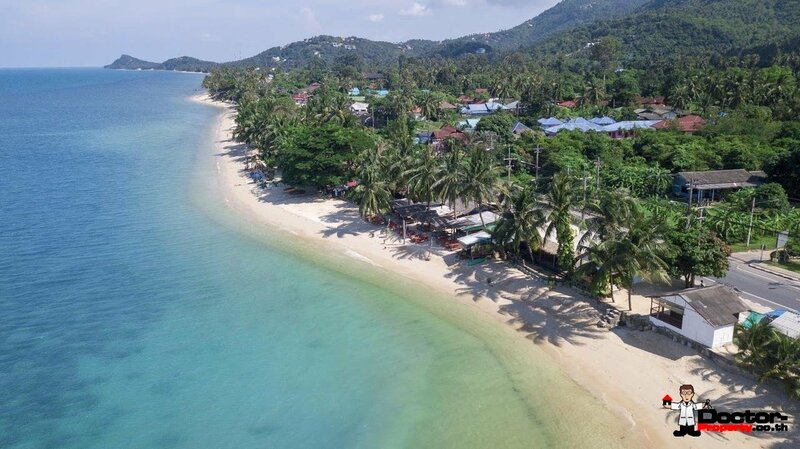 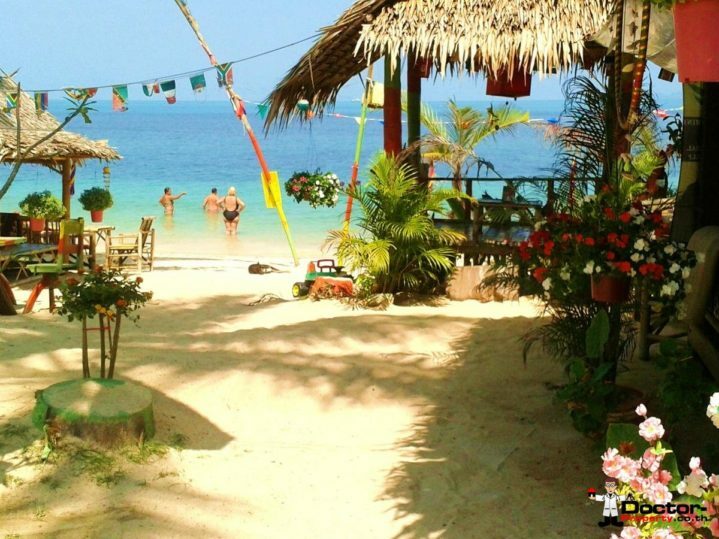 Characteristics: Beachfront, Resort, Leasehold, Business For Sale, Koh Samui.